Does your hair feel dry, brittle, and dull? Do you suffer from frizzy hair and split ends? Frequent use of hairdryers or hair treatments, like bleaching, coloring, or straightening, can dry out and damage your hair. Dry hair is more prone to breakage and split ends. To end the damage, the first step is to change some of your daily hair habits. Practice healthy hair habits and treat your hair with deep conditioning and moisturizing remedies to promote the growth of new, healthier hair. Give your wrecked tresses a new life by following these 10 effective home remedies for dry and damaged hair. You can use any of these conditioning hair masks once or twice a week to help repair and reverse your damaged hair. Tea is great for more than just a pick-me-up or a sore throat remedy. It’s a great hair color enhancer and a hair rinse that leaves a natural shine to your hair. 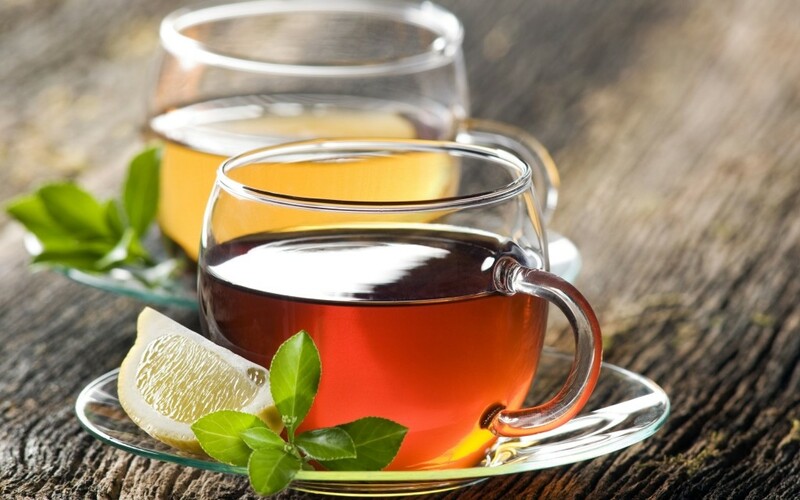 Just use unsweetened freshly-brewed tea as a final rinse after you are done with your regular shampoo routine. Because it enhances your hair color, brunettes can use black tea, while blondes are advised to use chamomile tea. You can use this trick as frequently as you like. Warm up half a cup of olive oil, being careful not to boil it. Massage this oil into your hair and cover it with a shower cap. Wrap up with a towel to keep in the heat. Allow the oil to sit for at least 45 minutes so the moisture can build up. Afterwards, shampoo and rinse. To strengthen your strands and repair dry, brittle ends, you need to infuse a little protein into your hair. This can be done by applying a hair treatment consisting of an egg mixed with a small amount of shampoo. Keep it in for five minutes and then rinse well. If homemade isn’t the way you’d like to go, there are a plethora of protein treatments available at your local beauty supply stores. Follow the directions as specified and your strands will be healthy and strong in no time at all. If you’re a swimmer, the chemicals in the swimming pool and the harsh elements in seawater can make your hair brittle. So before a swim, protect your hair with this quick and easy to make homemade hair rinse. 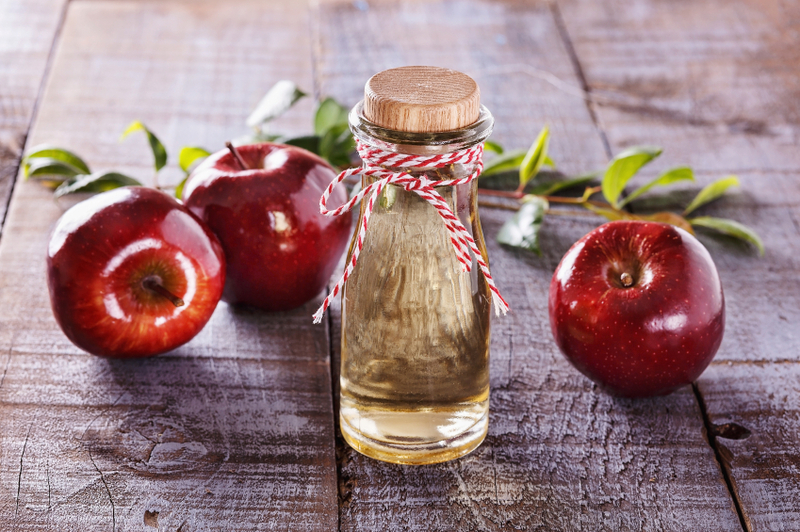 Simply mix 1/4 cup of apple cider diluted with 3/4 cup water and cleanse your hair with it. Follow up with a moisturizing conditioner of your choice. Avocados have plenty of minerals, vitamins, and essential fatty acids. 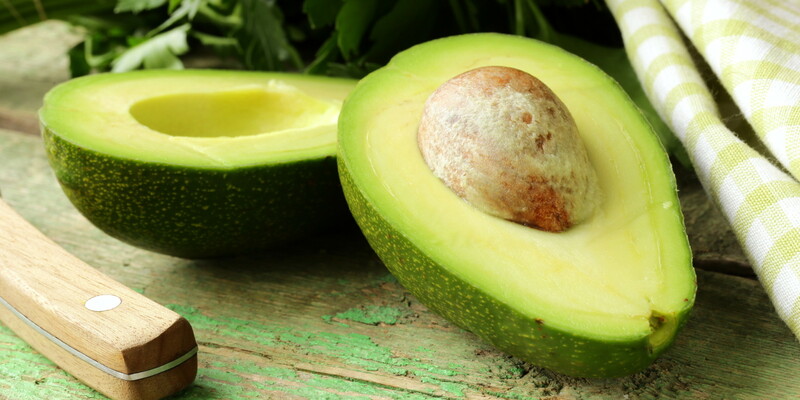 Try this avocado hair treatment to restore luster to your hair. Combine a ripe, mashed avocado with an egg to make a smooth paste. Apply this on wet hair and leave on for 20 minutes. Rinse well. If your hair is quite brittle, then you need to do this at least once a week. Even if your hair is healthy, using this once a month ensures that your hair remains gorgeous, lustrous, and strong. 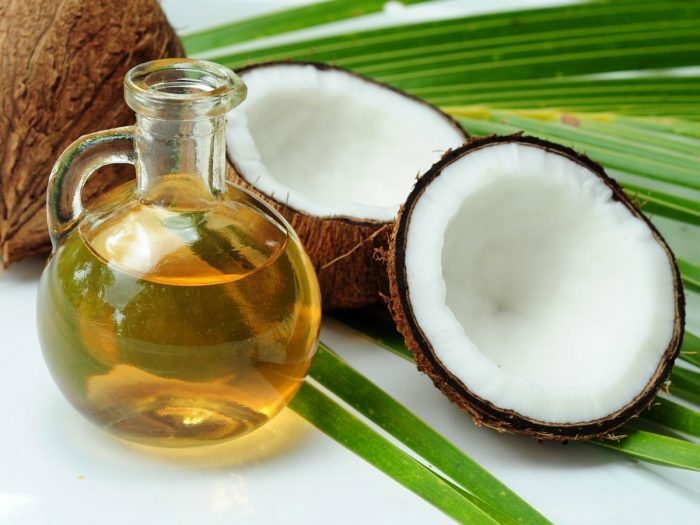 Coconut oil is a wonderful elixir for damaged hair and works great on thick and heavy hair. Thoroughly coat your hair with the oil after dampening it with some water. If coconut oil is not your preference, botanical oils like sweet almond, olive, or jojoba oil are all great alternatives. Put on a shower cap and wrap your hair up in a thick warm towel for effective deep conditioning. Rinse out the oil by following up with shampoo. For bringing life back into your damaged and limp hair, combine 3 egg whites, 2 tablespoons of olive oil, and 1 teaspoon of apple cider vinegar. Rub this mixture into your hair and put on a shower cap. Shampoo your hair and rinse out the treatment and cleanser after half an hour. 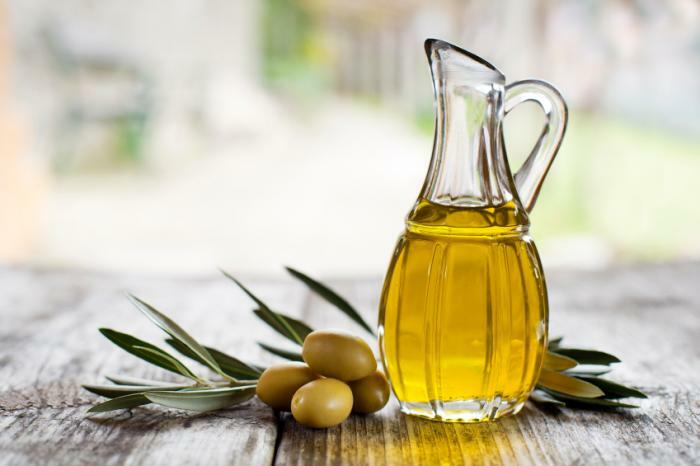 A diet rich in omega-3 fatty acids, like gamma-linolenic acid, is great for keeping your hair moisturized. An easy way to add omega-3 to your diet is to take capsules of flaxseed oil, borage oil, or evening primrose oil on a daily basis. You can consume 250mg capsules of any of these oils one to three times a day, as specified. If you want omega 3s straight from the source, add foods like salmon, fresh tuna, oysters, halibut, yogurt, eggs, and omega-3-enriched breads and pastas.